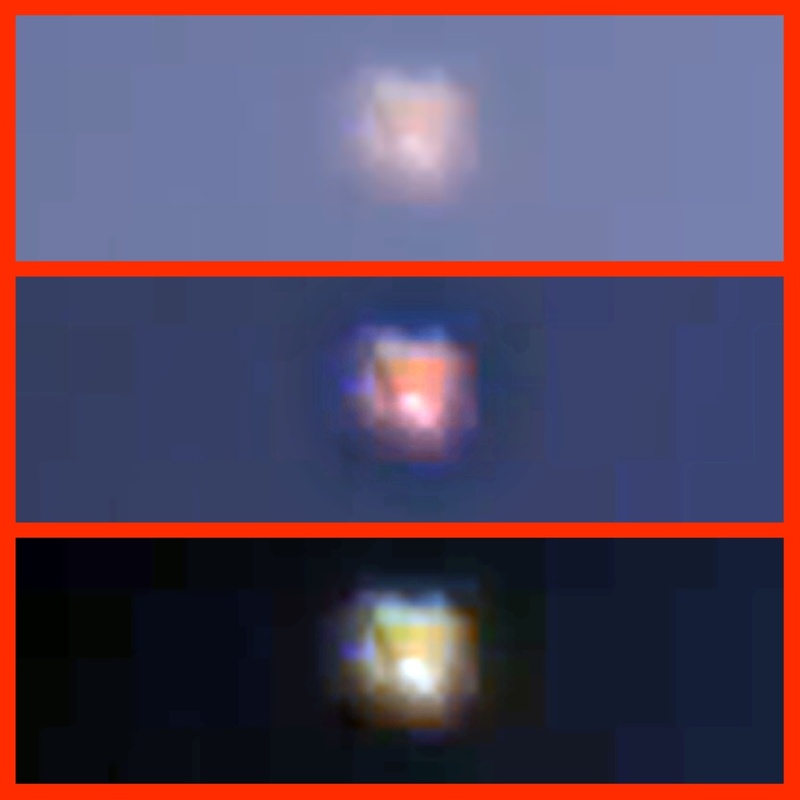 UFO SIGHTINGS DAILY: Glowing UFO Investigates Balloon As Sky Watcher Records it, Feb 14, 2016, Video, UFO Sighting News. 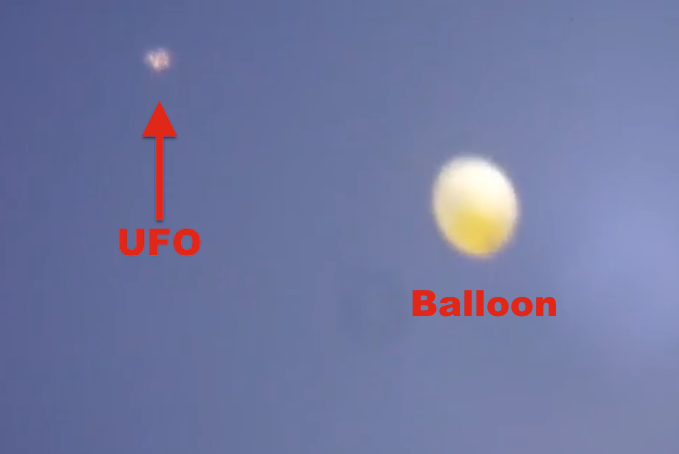 Glowing UFO Investigates Balloon As Sky Watcher Records it, Feb 14, 2016, Video, UFO Sighting News. Jump to the end of this video and you will see that this person caught an alien drone that decided to check out this balloon. 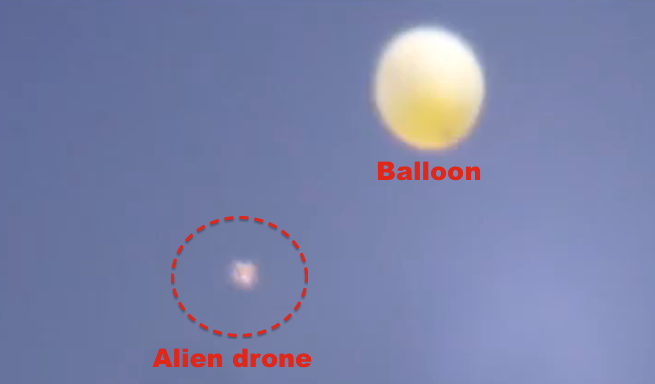 Alien orbs are AI drones that record everything that passes their area. This one slowed down enough to get a fantastic capture of it. Its actually not round, but tear drop shaped with edges. A monumental catch by UFO researcher Maria Argote. This is my luck. This perfectly round orb came around 3 times. The final time, I decided to shut things down and an small orb came into the picture. Here is the breakdown. Amazing capture at an amazing event. This is one of several crazy things that showed up.